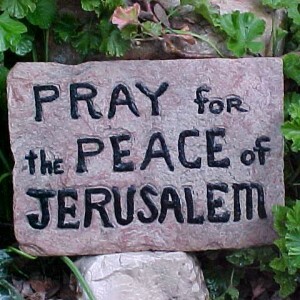 So, the holidays are coming up and you’re thinking about how to plan your Holy Land tour. 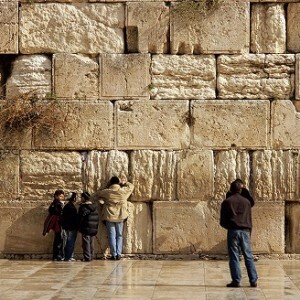 With so many choices of things to do and places to see – organizing your Holy Land tour might seem overwhelming – particularly if you are visiting over the Passover and Easter holidays. No worries. Breaking Bread Journeys has put together our Top 10 list of Must See experiences! Approximately 5,000 to 10,000 people are expected the Palm Sunday and Good Friday processionals. The Good Friday procession (Via Crucis) is at 11:30 a.m on April 5, 2015. Over the last several years more Christians are seeking to understand the roots of Christianity and one of the best ways to delve deeper is to study the Torah and celebrate a Passover seder. Unlike Easter which is celebrated by attending mass, the Passover Seder is a true family celebration. If you have an opportunity to attend a seder grab it. It is a wonderfully meaningful experience. 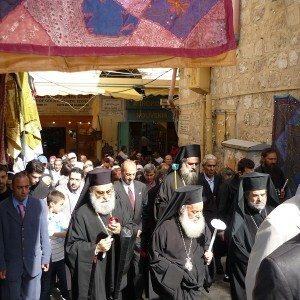 Visit the Holy Sepulchre on Good Friday. This shrine is where the last five Stations of the Cross are located. No Easter in the Holy Land is complete without exploring this historic shrine. The Good Fridan services: 8.00 a.m. – Celebration of the Passion of the Lord, Calvary. The doors will remain opened.4.00 p.m. – The Liturgy of the Hours. 8.10 p.m. – “Funeral” Procession. If authenticity is what you are seeking than make sure to visit the Upper Room located at Mount Zion and read about the resurrection in the Gospels while you are there. Jesus’s appearance to the Apostles occurred in the Upper Room. The Upper Room is open daily from 8:30 a.m. to 4:00 pm. On Holy Thursday, April 2 – at 3:30 p.m. there is a Pilgrimage to the Cenacle and to the Church of St. James. Easter Sunday also referred to as “Resurrection Sunday”, is a special day at the Garden Tomb and services are held at April 5 at 6:30 am and 9:30 in English, Scandanavian at 11 and Korean at 12. 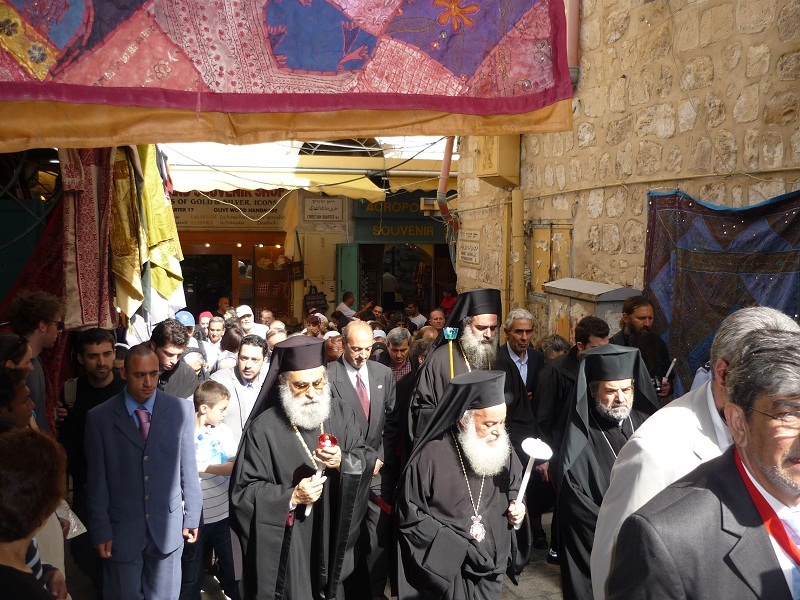 Moreover the Garden Tomb also holds its annual Arabic Easter event which coincides with Orthodox Easter and which brings together 500 to 600 Arab and Israeli believers. 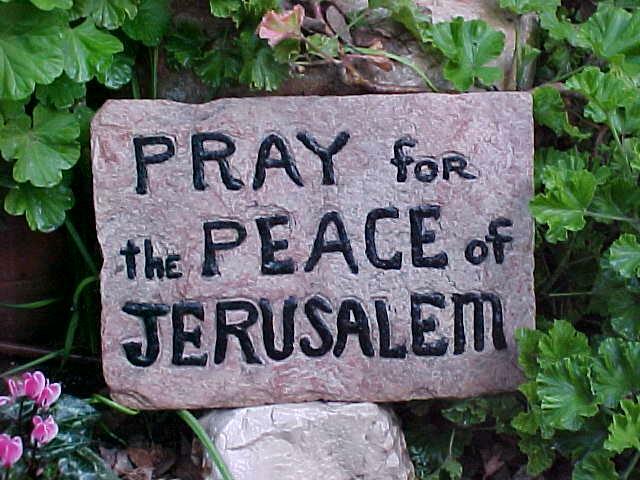 Seeing both Israelis and Palestinians together in prayer makes this an even more spiritually significant event. This event is scheduled for April 11 in the afternoon. Call 02-539-8100 for details. 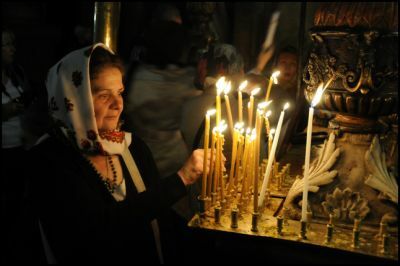 The highlight of Orthodox Easter is the the Holy Fire Ceremony that only happens in Jerusalem, inside the Church of the Holy Sepulchre on the Sunday after Passover. 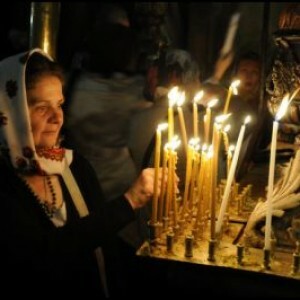 On April 11 Orthodox Christians gather very early in the morning and will squeeze into the Church of the Sepulchre for the annual Holy Fire Ceremony. The very special priestly blessing that is said during the Passover holiday take place on the third day of Passover, April 6, 2015. Known as the Bircat Cohanim, the blessing is recited twice at the Western Wall in Jerusalem, first at 9 am during the morning service and again at 10 am during the Musaf service. You will hear the leader of the service reciting the blessing over the loudspeaker in order that everyone can follow and recite the blessing in unison. Israel Museum celebrates the Passover holiday with free entrance on Friday April 10 only, from 10 am to 2 pm. Moreover, in celebration of its 50th year, a fantastic new new exhibit just opened, “6 Artists / 6 Projects.” Special note: Bank Hapoalim often sponsors free entrances to a number of museums all over the country during the intermediate days of Passover, April 5 – 9, 2015. Make sure to check Bank Hapoalim’s website as the holiday approaches to see what entrances they will be hosting. If you love music, the Dead Sea Music Festival is the festival for you. For the 19th year, Israelis and tourists from abroad will descend to the Dead Sea for this highly anticipated rock music festival where they will enjoy performances by top Israeli artists. Tip: Make sure to catch one of the famous Masada sunrise performances. (usually David Broza performs and if so, don’t miss it).